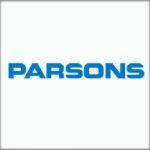 Parsons filed with the Securities and Exchange Commission for an initial public offering to raise approximately $500M, Reuters reported Friday. The IPO could be available in April or May with the value of the construction and engineering services estimated at $3B, according to the report. Bank of America, Goldman Sachs and Morgan Stanley are among the investment banks that are likely to underwrite the transaction, according to people familiar with the plan. 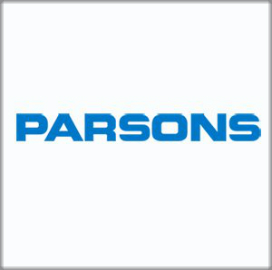 Sources said Parsons’ recent acquisitions of businesses serving intelligence and defense clients have made the company more attractive to investors. Parsons acquired OGSystems, a Chantilly, Va.-based technology services contractor, in January in a push to broaden expertise in geospatial intelligence and big data analytics. The following month the company decided to transfer its corporate headquarters from Pasadena, Calif., to the Washington, D.C. area in support of growth initiatives.